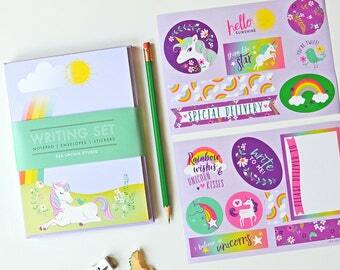 So this happened at the National Stationery Show last week! Our Nature Scavenger Hunt won Best New Product in the Life/style category. 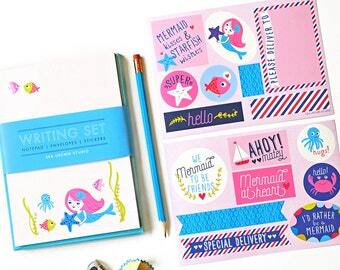 Just in time for vacation, pen pals and summer camp! 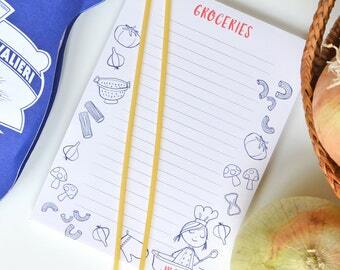 A useful, new notepad in the shop this week! 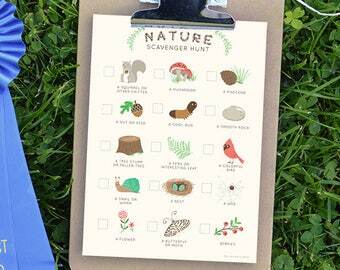 Scavenger hunt notepad - an awesome little take-along for a hike, a camping trip, or a nature-themed party. It's all Greek to me! Want you own foreign language ABC wall art? Convo us and we'll get one started just for you! Yes it is. Happy weekend, everyone! Rules are rules! The Tooth Fairy needs proper documentation for that lost tooth. Skip the frame! Our most popular ABC art is now available in canvas. Want you own foreign language ABC wall art? Convo us and we'll get one started just for you!